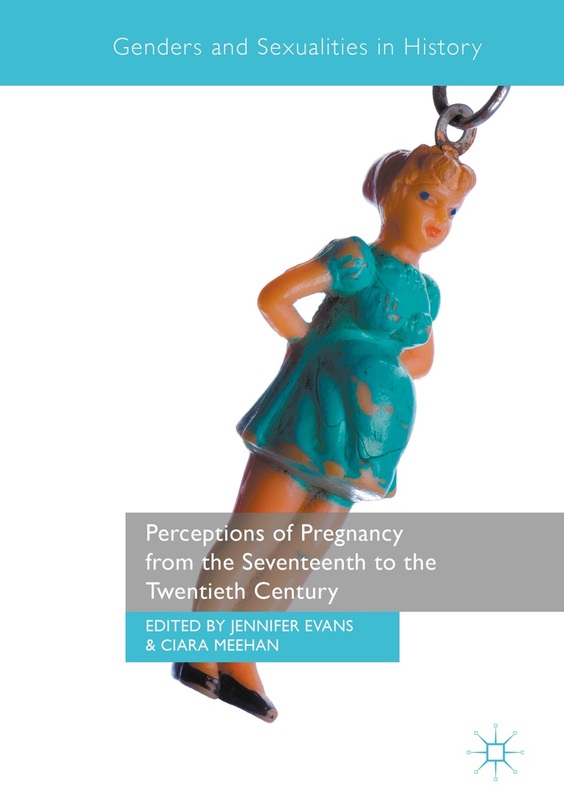 Among the speakers is Daniel Grey (University of Plymouth) who will deliver a paper entitled, ‘Agonised Weeping’: Representing Femininity, Emotion and Infanticide in Edwardian Newspapers’ on 17 September at the 10am session. This entry was posted in Events, In Britain, Past and tagged Gender, infanticide. Bookmark the permalink.